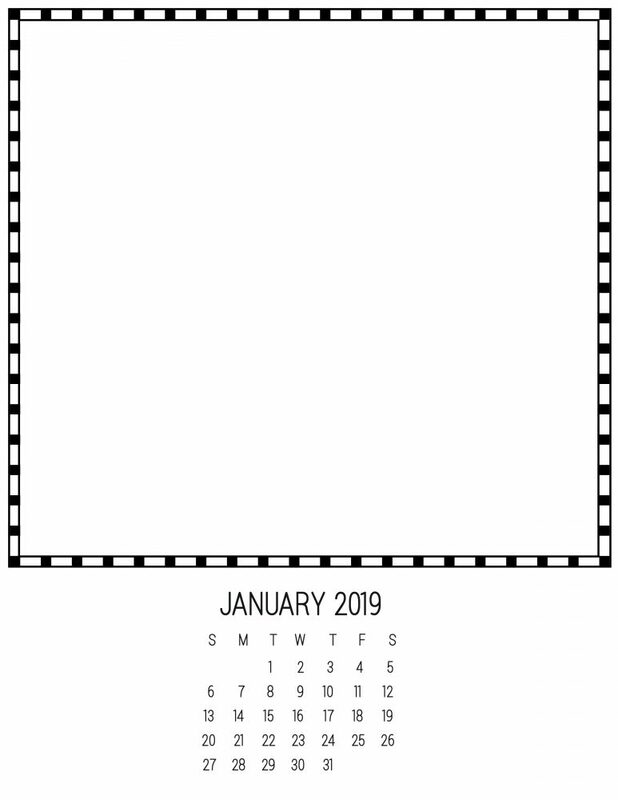 Looking for January 2019 calendar pages? 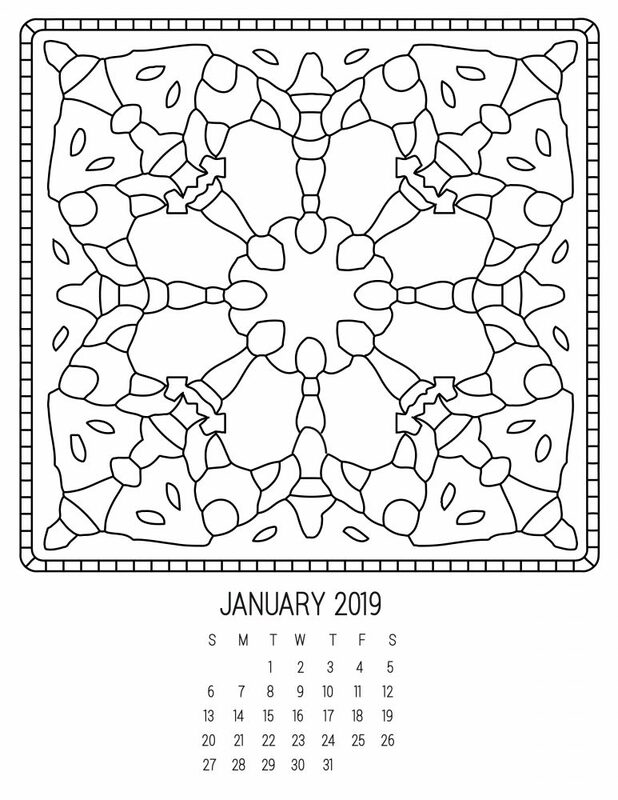 Here are calendar pages for January 2019 you can download and print. No need to print the whole calendar, just pick the calendar page you require for January. 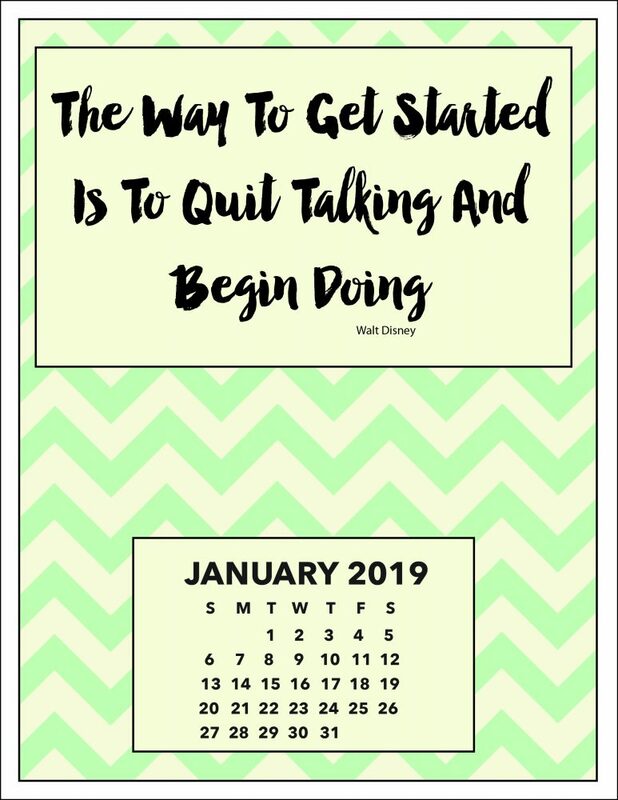 ” The best way to get started is to quick talking and begin doing!” This motivational calendar has a colorful chevron pattern. “You don’t choose your family. They are God’s gift to you, as you are to them. 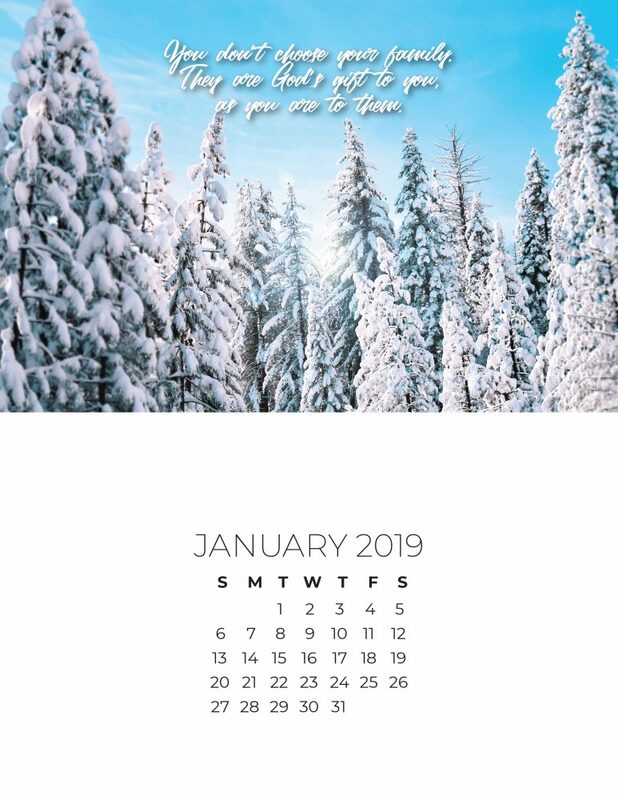 This calendar has a thoughtful sentiment and winter themed photo. ” Only I can change my life, no one can do it for me!” This calendar features a strong affirmation. 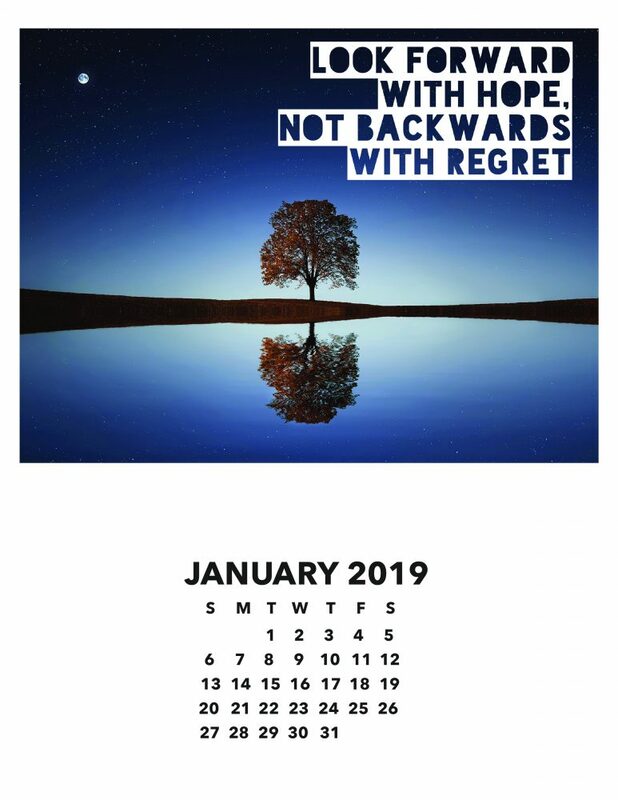 ” Stop looking backwards with regret and start looking forwards with hope!” This motivational calendar has beautiful landscape photo. January DIY Calendar – Create Your Own!